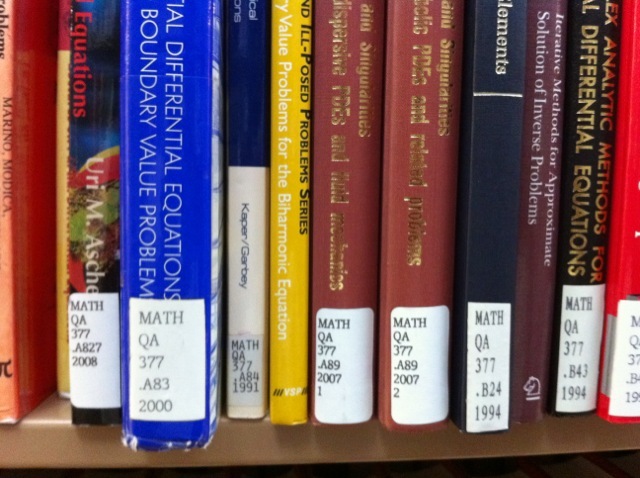 How are the Books & Journals Arranged on the Shelves in the Library? 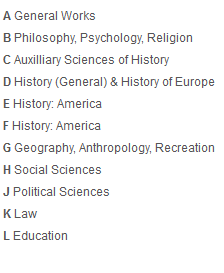 Books, journals and other items are arranged by call number A-Z, using the Library of Congress Classification System. 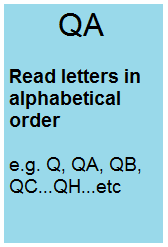 It is as an alphanumeric system for shelf arrangement by subject. 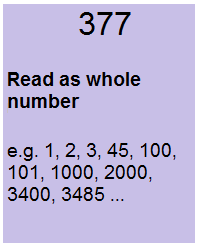 The call number is a unique identifier that will help you to locate catalogued items in the library. 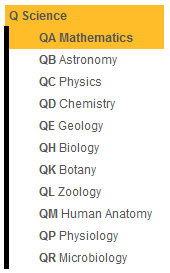 For the call number above ( QA 377 .A83 2000 ), Q identifies the category for Science, and QA identifies the subclass of Mathematics. 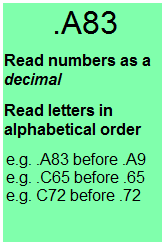 The letter in the last portion of the call number, .A83, identifies the author, Asmar, followed by a decimal. For journals or edited works the letter identifies the title rather than the author. There may be two series of these numbers, followed by publication year, volume, copy. 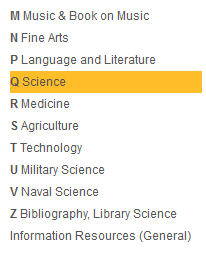 << Previous: Which Library on Campus?